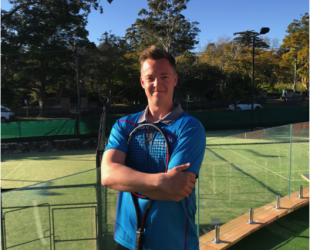 Looking for the best Tennis Lessons Turramurra has to offer? 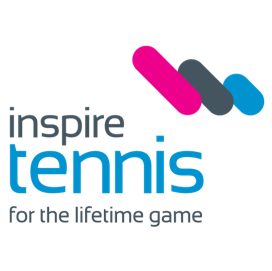 Inspire Tennis conducts high quality tennis coaching at Turramurra Tennis Centre – Turramurra Memorial Park Oval. 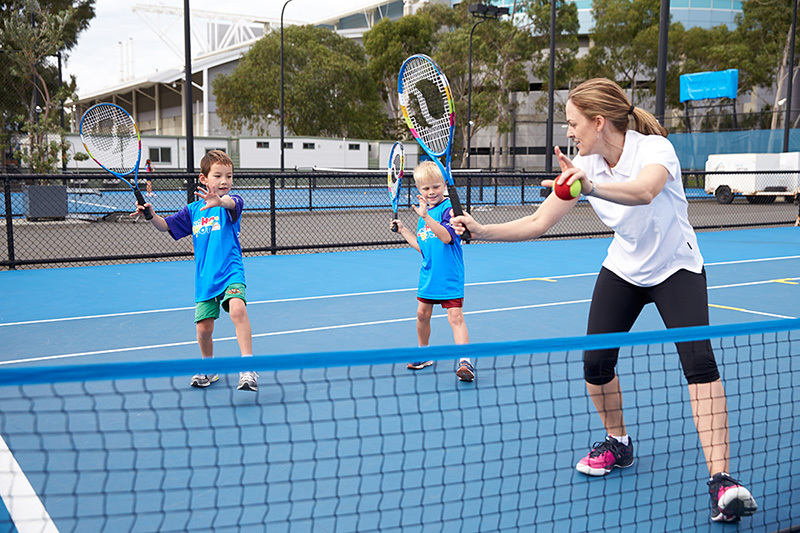 Inspire Tennis kids School Holiday Programs Turramurra & Killara are held throughout all school holiday periods. 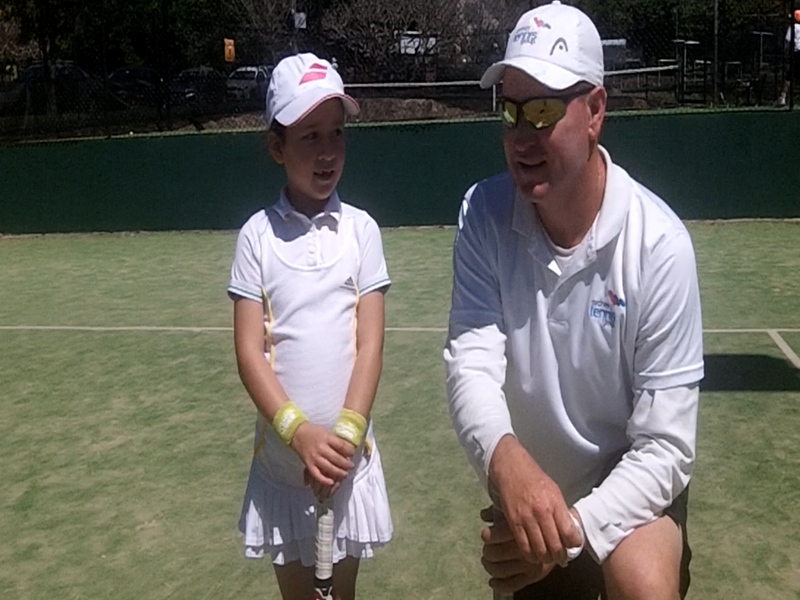 Your closest holiday programs are held at Killara. 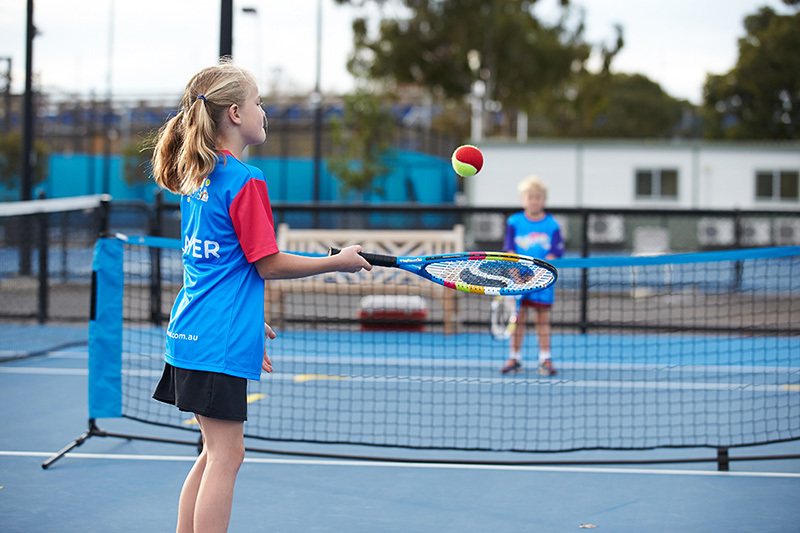 Click here for venue details, to download the information brochure, or to enrol today.